6/30/17 - Happy 4th of July! 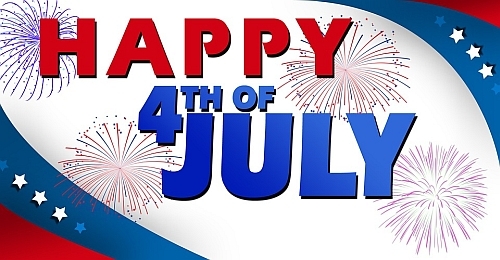 Please note that the shop will be CLOSED on Tuesday, July 4th for the Independence Day holiday and will re-open on Wednesday, July 5th at 10am. 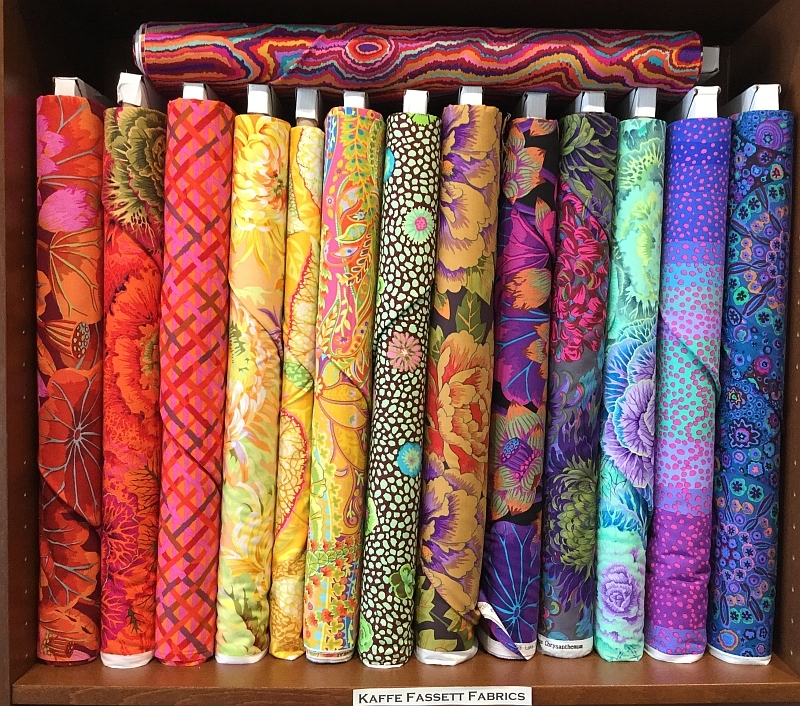 Kaffe Fassett Collective fabrics are arriving weekly! The Collective is comprised of three talented designers: Kaffe Fassett, Brandon Mably, and Philip Jacobs. Their fabrics have an exclusive, timeless quality with rich bright colors and large scale prints. 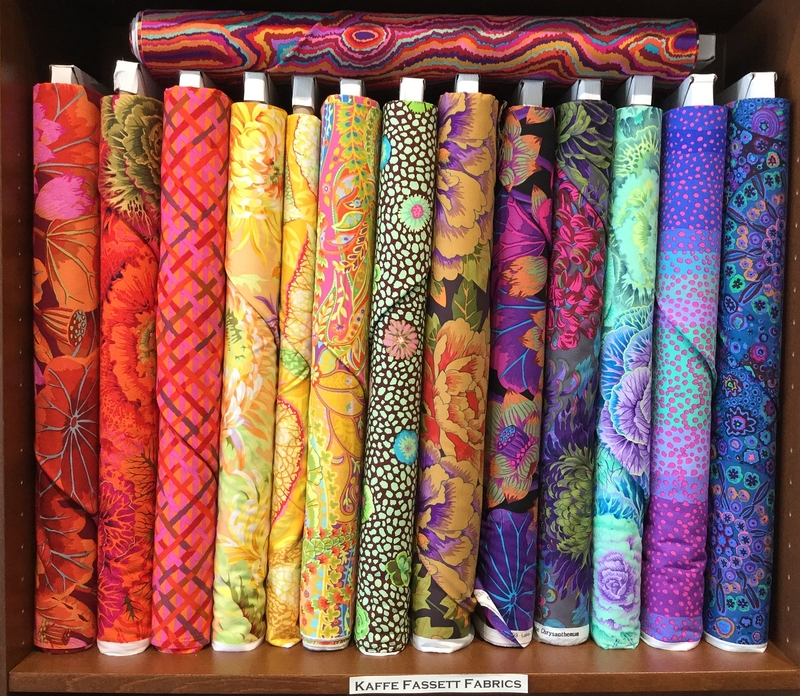 Printed or woven, these cotton fabrics are wonderful and perfect for patchwork, quilting, and sewing. To read more about Kaffe Fasset, you can visit the bio page on his website by clicking HERE. To view the bolts we currently have in stock on our website, click HERE. NOTE: The Friday session of this class is now full but spaces are still available for the class on Saturday, July 22nd. Sign up today! To visit the Class page on our website, click HERE.